HOME / MOVIES &AMP; MUSIC / DID YOU KNOW ABOUT THESE 9 ACTORS WHO GOT INJURED TOO BAD WHILE FILMING? 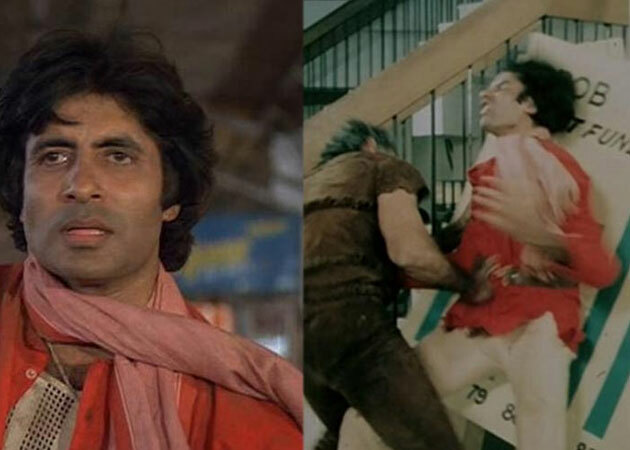 Amitabh Bachchan – Amitabh suffered a near-fatal accident while shooting a fight sequence with Puneet Issar, for Manmohan Desai's ‘Coolie’ in Bangalore in 1982. It took him several months to fully recover. Salman Khan - Salman Khan also suffered from major injuries on the sets of ‘Wanted’, ‘Dabangg’ and ‘Jai Ho’. But “Bhai” never fails to show his strength in real life too. Ranveer Singh - Ranveer Singh faced extreme pain during the shoots of ‘Lootera’ because he was injured while climbing a mountain in Dalhousie. It took him quite some time to recover. 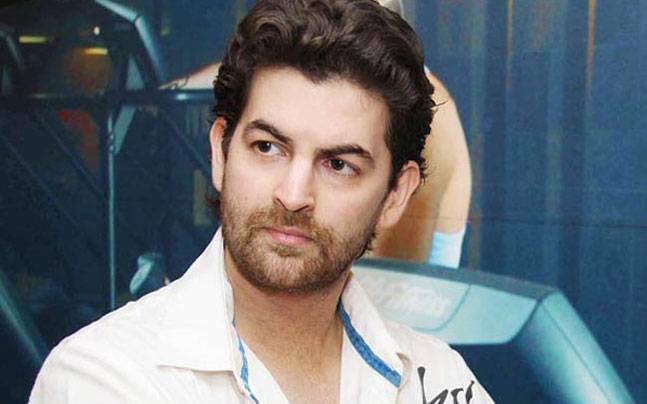 Neel Nitin Mukesh - When Neil Nitin Mukesh was shooting for ‘Players’ in Russia, he was left with frost bites. Doctor recommended operation for Neil’s finger. The actor also suffered almost four fractures during the shoot. 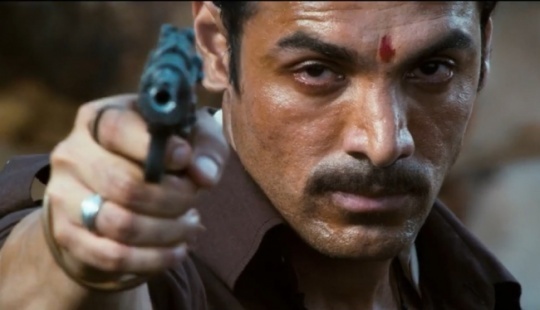 John Abraham - When John Abraham was shooting for the movie ‘Shootout at Wadala’, in a scene where Anil Kapoor who plays cop, was supposed to shoot at John with a blank bullet from a distance of 15 feet away, accidently shot at a distance of 1.5 meters instead. 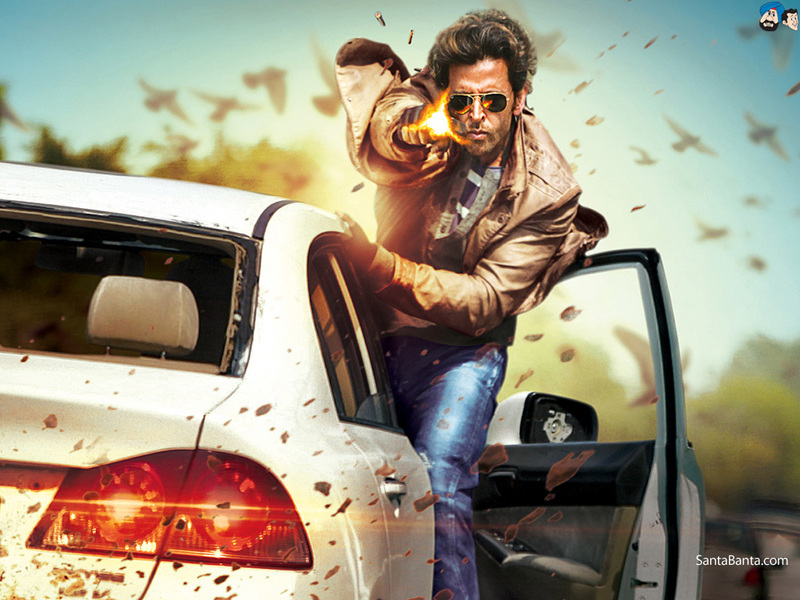 Hrithik Roshan - Hrithik Roshan was performing stunts for his film ‘Bang Bang’ in Phuket where he suffered a head injury. He later underwent a head surgery at the Hinduja Hospital, Mumbai. Akshay Kumar - Akshay Kumar is known as the “Khiladi of Bollywood”. He always prefers to do stunts on his own without protection. Akshay suffered injury on the sets of ‘Thuppakki’ when a truck ran over his right foot. Also on the set of ‘Rowdy Rathore’ his shoulder got injured. Shahid Kapoor - Actor Shahid Kapoor was once hit by one of the Ferris-wheel boxes while shooting for ‘Mausam’. Also Shahid Kapoor had burnt his back on the set of ‘R…Rajkumar’. Shah Rukh Khan - Shahrukh Khan is the Bollywood actor who has faced many injuries on set. The actor suffered a shoulder and knee injury and underwent many surgeries. 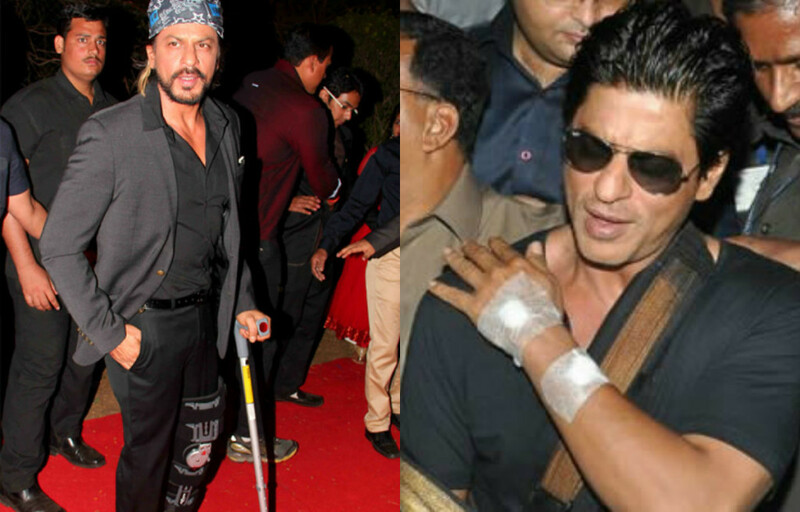 From ‘Darr’ to ‘Happy New Year’ he has suffered injuries on many-a-sets. As it’s rightly said, all’s well that ends well, these actors have surely made a place in our heart with their hard work and passion for acting in spite of their injuries. Listen to some of the most amazing music from underrated movies!